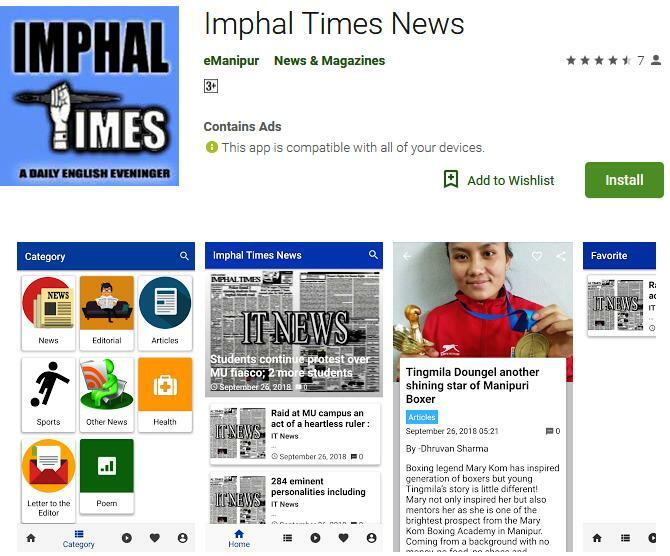 Imphal Times, this is absolute bad journalism!! Do you even know what a rogue Roger is? First, verify your news!! Facebook is not a source you should be going to! OMG. You have helped this criminal Roger defame someone innocent! !